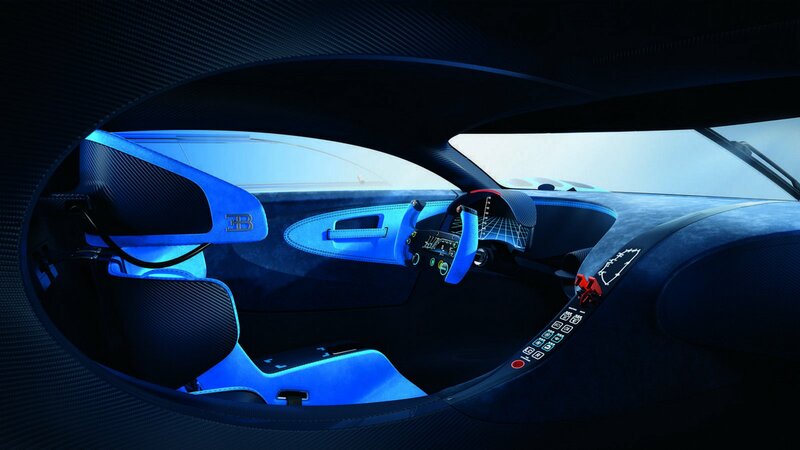 Bugatti is already officially released image of the Bugatti Vision Gran Turismo concept car. They confirmed that it will display the original version of the Bugatti Vision Gran Turismo at the 2015 Frankfurt Motor Show. 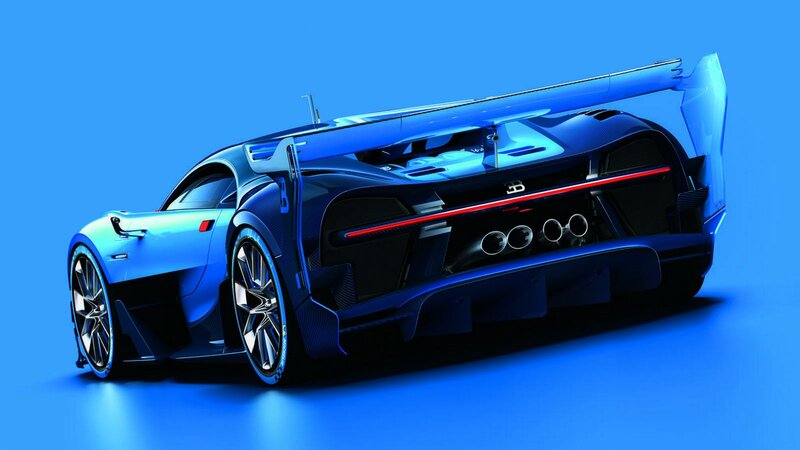 The French supercar manufacturer describes this virtual race car design as a form to celebrate the Bugatti racing history. This car is a Bugatti form of appreciation on their achievements in traditional racing era of the 1920s and 1930s, including the victory in the 24-hour Le Mans endurance race. 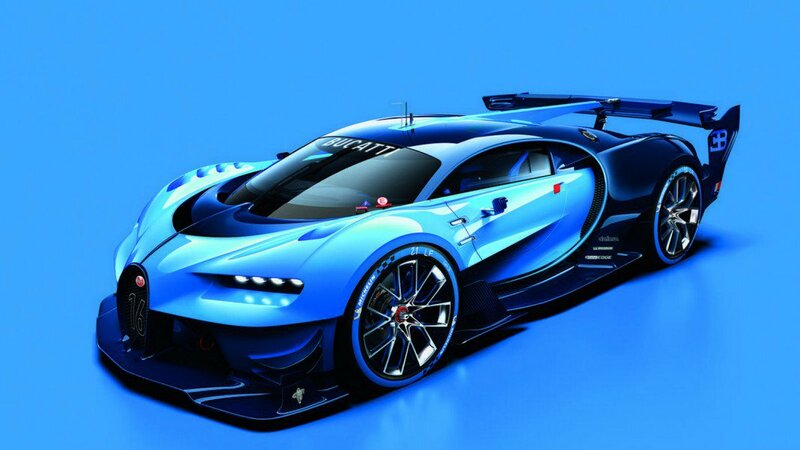 Design of Bugatti Vision Gran Turismo based on the principle if the car is really Bugatti and every part of the vehicle should have a real function. 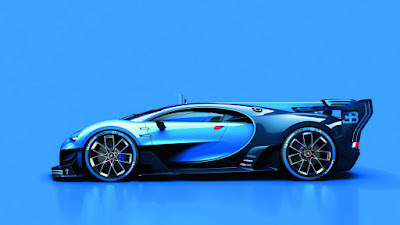 The blue concept car was developed by Bugatti together Polyphony Digital Inc., as the creator of the video game Gran Turismo.